BMW Motorrad presents the C 600 Sport and C 650 GT special-edition models. 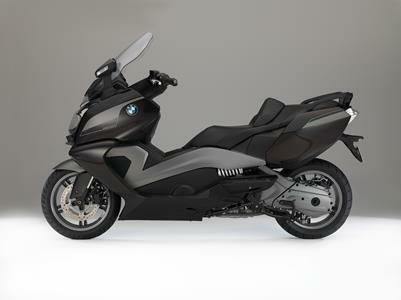 The new BMW C 600 Sport and BMW C 650 GT. BMW C 650 GT special edition.